Here are our picks and predictions for the Meet of Champions this Saturday. We hope you've enjoyed this series the last few weeks. 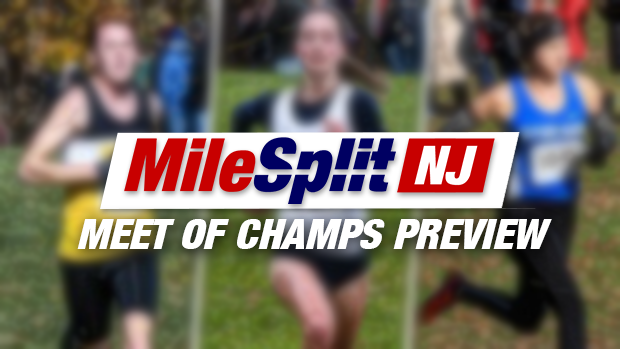 The NJ MileSplit crew will once again be on site with blanket coverage including results, multi-view race videos, photos, interviews, and more.